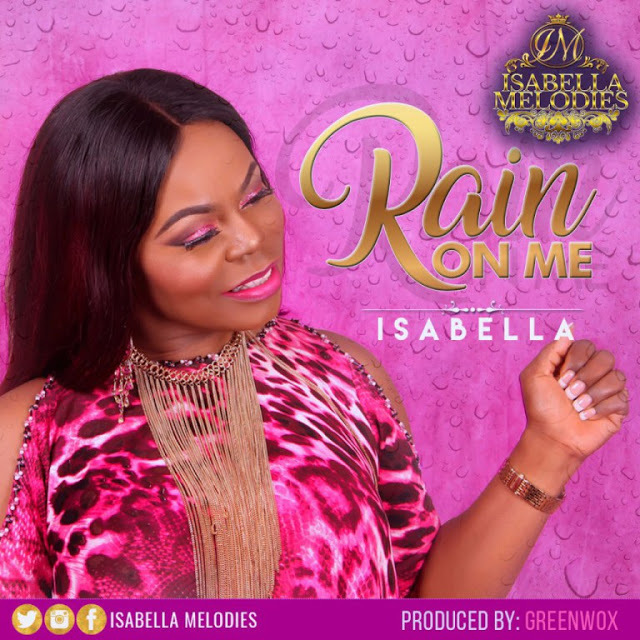 Multiple award winner and International gospel music artiste, Isabella Melodies, releases yet another spontaneous gospel music, Rain On Me, produced by Greenwox. According to Isabella, “Rain On Me is a spontaneous cry for revival that was birthed during a recording session in the studio. In an age of widespread spiritual apathy and new age ideologies, Rain On Me is a simple but desperate prayer for a spiritual awakening”. The message of the song is Revival, which is the heart cry of every remnant of Jesus Christ in these end times.